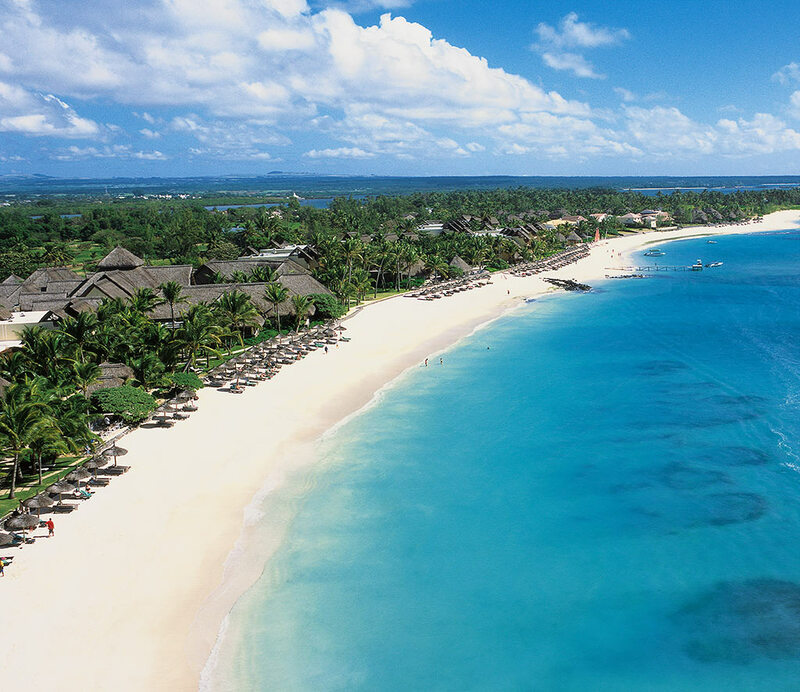 Arrive in Mauritius and begin our Mauritius Honeymoon Tour with a warm welcome, meet Kirty Holiday representative and be transferred to the hotel, where you will enjoy a fabulous dinner followed by a comfortable overnight stay. 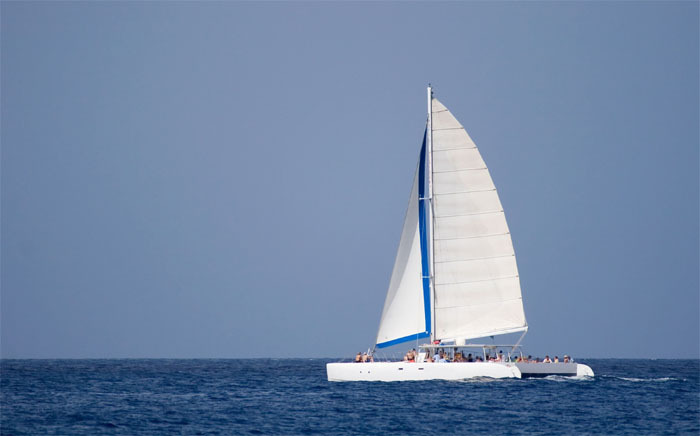 After breakfast, spend the day at leisure or enjoy an optional full-day catamaran cruise. In the evening, enjoy a delicious dinner and a comfortable overnight stay at the hotel. After breakfast, depart for a full day North Island tour on which you will visit the capital city – Port Louis, as well as Place d’ Arms with its French colonial buildings, the eventful Champ de Mars racecourse, the exotic Caudan Waterfront and the mall. Enjoy your dinner and an overnight stay at the hotel. After breakfast, enjoy the day at your leisure, or take an optional tour on the Blue Safari Submarine. In the evening, enjoy a delicious dinner and a comfortable overnight stay at your hotel. 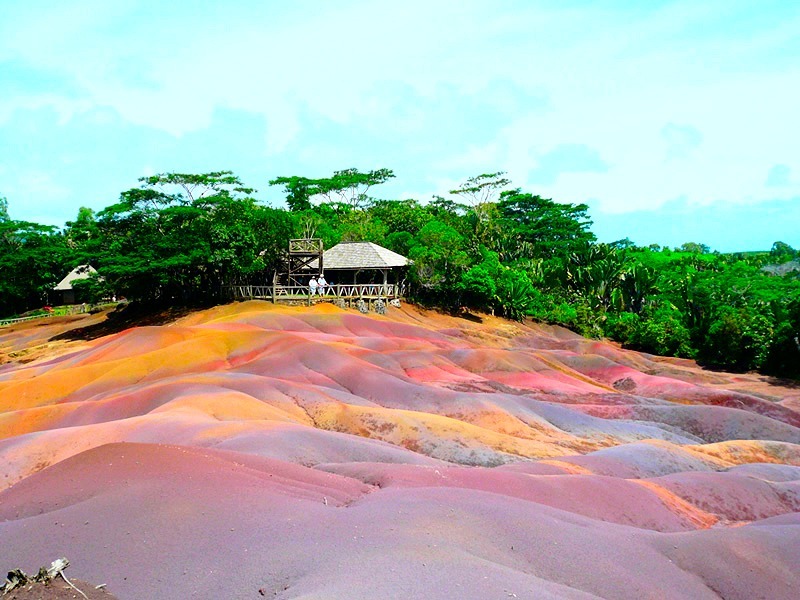 After breakfast, depart for a full-day tour of South Island, on which you will visit important sights such as the Trou aux Cerfs – the crater of an extinct volcano, Grand Bassin – a natural lake at the base of a volcanic crater and a known pilgrimage place for Hindus, and Chamarel (Coloured Earth) with its vibrant hues and waterfalls. In the evening, enjoy a delicious dinner and a comfortable overnight stay at your hotel.